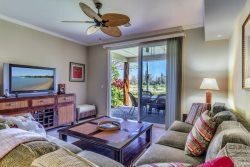 We want your stay while visiting the Kohala Coast of Hawaii to be as comfortable as possible. See a variety of concierge and rental services available throughout the area below. Whether you would like your food for the week delivered or need help scheduling activities and tours you're covered. Contact our office or the local vendors listed below for more information on services. In-Condo Massage and other treatments.